Thanks to the decent success of Magadheera as Maaveeran in Tamil, Ram Charan has a huge fan base among Tamil audiences. Now, two of Ram Charan’s hit films, Govindudu Andarivadele and Yevadu, are gearing up for a grand release in Tamil. While Govindudu Andarivadele will hit the screens across Tamil Nadu as Ram Leela on 25th September, Yevadu’s Tamil version has been titled Magadheera and the film’s audio launch will take place this evening in Chennai. Popular actresses down south, Kajal, Shruti Haasan and Amala Paul, feature in these films and they will increase the film’s commercial viability across Tamil Nadu. 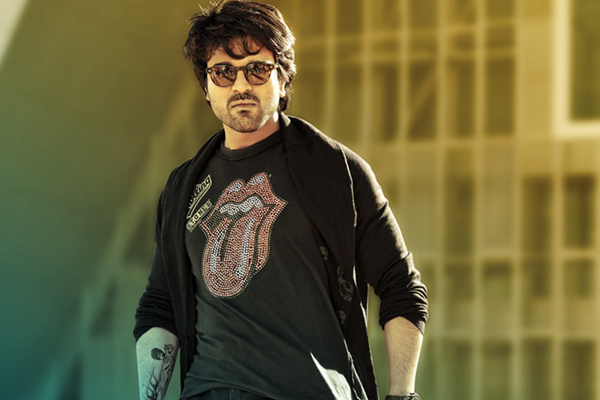 And in Telugu, Ram Charan has been shooting nonstop to complete his upcoming action entertainer, Bruce Lee, on time for a Dasara festive release.